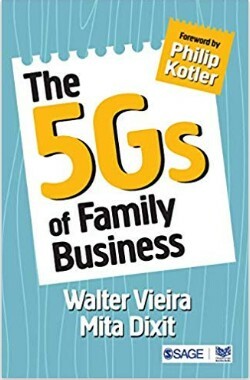 English Summary/英文概要： The 5Gs of Family Business is an inspiring book for business-owning families - entrepreneurs, inheritors, promoters and family members with an urge to grow at 5G speed in this VUCA world! Running a successful family business is not about having a professional degree or capital; it is about a unified vision, common values, collective goals and aligned roles of the owner-families to fulflll a dream. 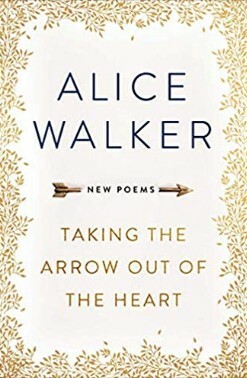 This book is an amalgamation of management theories and practices, and anecdotes and stories encompassing five dimensions essential for the success and longevity of any family business: Genesis, Growth, Gen-next, Governance and Giving back. Family business founders and successors must increase their cumulative knowledge and deepen their understanding of the complexities of managing a family business to enable their progress from SMEs to large enterprises, and for large enterprises to stay relevant and benefit not just the family but also the community and nation. About the Author/作者介绍： Walter Vieira (certified management consultant or CMC) was among the first to be elected a Fellow of the Institute of Management Consultants of India (FIMC); and also the first to start a marketing consulting company― MAS―in 1975, in Mumbai, India, after a 14-year successful career in the pharmaceutical industry, with Glaxo, Warner and Boots.